Ads and Ad Blocking - uBlock - A Fast and Efficient Ad Blocker. Easy on CPU and Memory. Banner ads. Pop ups. Video ads that play automatically. These are all different types of ads designed by publishers and advertisers to ensure you see their products. 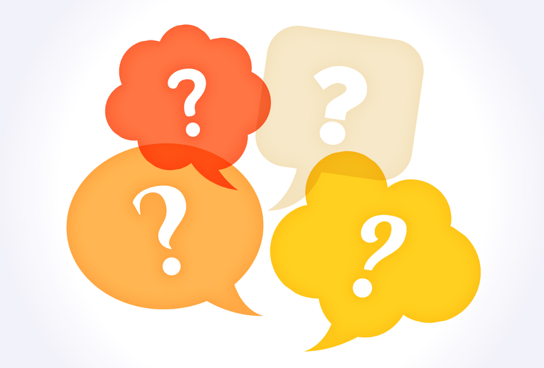 Like it or not, advertising has become the primary way that most websites generate income. That means that every time you go online you are going to be exposed to hundreds, if not thousands, of ads. It doesn’t matter if you’re suring the web from your desktop computer or your mobile phone, Internet ads have become an unavoidable fact when you’re surfing the web. We don’t believe that online advertising is bad. 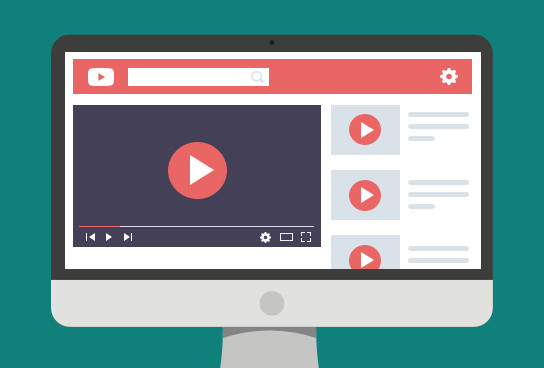 In fact, there are many websites that offer useful and informative content via advertising–just think of the ads you saw the last time you searched for something on Google. But many publishers abuse ads to bombard you with things you aren’t looking for and to get in the way of the content you are trying to read. But there’s good news: you can put a stop to these ads or control which ads you see and which you don’t. That’s because ad blocking software like uBlock can prevent annoying ads from ever showing up on your screen. Why Should I Block Ads? Some websites load dozens of ads on a page, which means when you visit that site your computer is forced to load the content of the page you are trying to read as well as all of the ads. It can lead to a noticeably slower browsing experience. Other websites use annoying pop-ups designed to get you to click on something you don’t want. 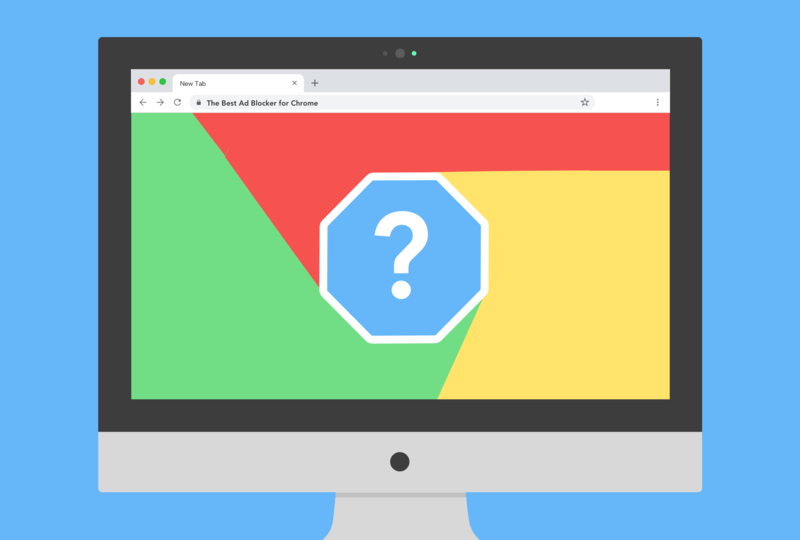 Ad blocking is the key to stopping those irritating pop ups that can make it so confusing and difficult to navigate the web. Not only do ad blockers make your internet experience a more pleasant one, they also help to keep you and your information private online. Finally, there are some ads that are malicious and used to deliver malware. In 2016, Spotify was targeted by hackers, who used an ad to deliver malware on to the machines of millions of users. It’s a practice called “malvertising” that has become increasingly prevalent. uBlock can prevent this type of malware from being introduced on to your machine, which is why many websites recommend uBlock as a tool for blocking malicious ads. If you’ve never used an ad blocking extension before, you may be wondering how they work, or even what they are. The latter is easy to answer: ad blockers prevent most ads from showing up on your screen. This includes banner ads, video ads, YouTube ads, and yes, pop ups. Ad blockers work as an extension in your browser, running in the background as pages load. 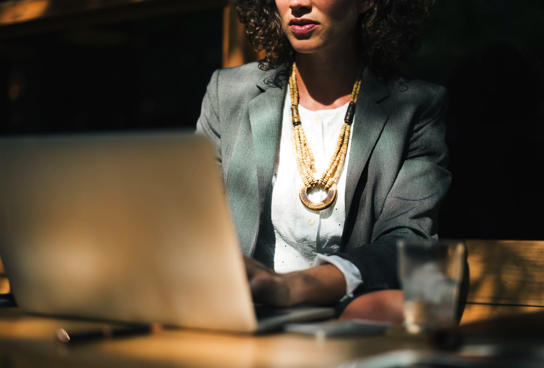 There are two main ways in which ad blockers function, by blocking communication to ad servers, and by blocking certain page elements that are classified as ads. Ad blockers must constantly update their lists of known advertisements and ad servers to determine what elements and ads need to be blocked. The best way to explain what an ad blocker is however, is to try it yourself. uBlock is free, easy to install, and chances are you won’t even notice it running in the corner of your browser window. You’ll just get faster, safer internet, whenever you want it! 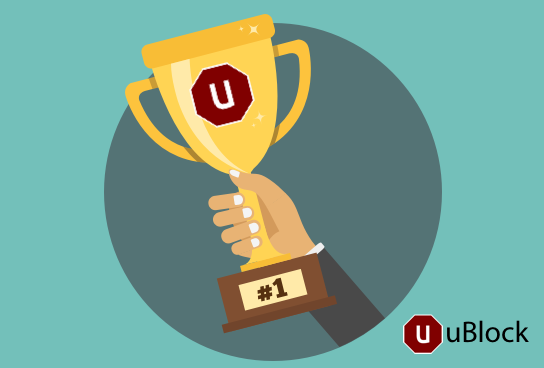 uBlock is the best way to surf the net in peace. If you’ve never installed an ad blocker before, it’s free and easy to do. Full instructions on how to install uBlock can be found in our help section if you have any questions. Ad blocking is an essential component of any modern browser, don’t let ads ruin your internet! 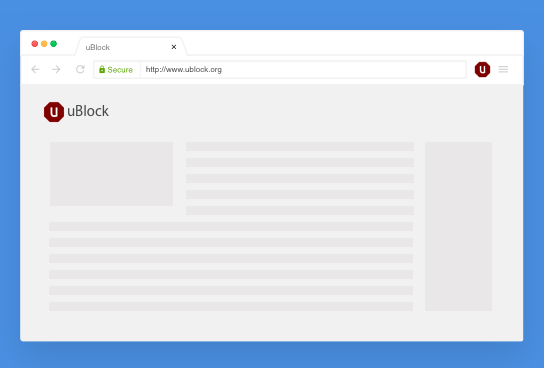 uBlock is here to make your internet experience faster, safer, and ad-free.